Calling all artists! 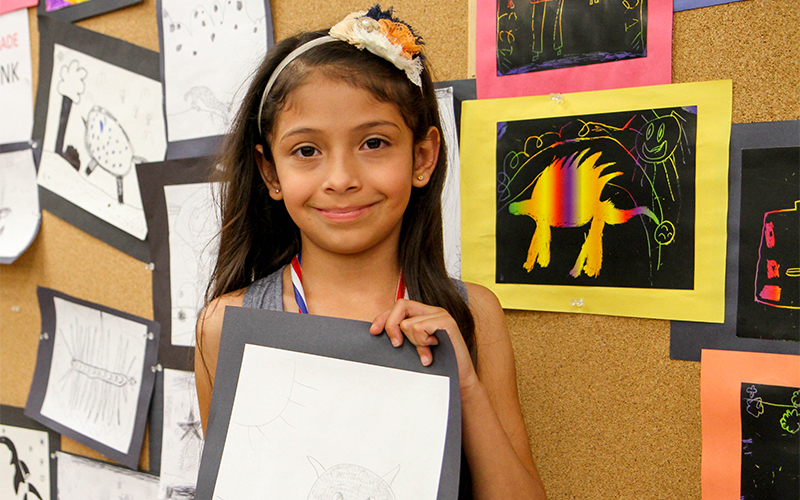 Southwest Texas Junior College is seeking entries into its 38th Annual Creative Arts Contest. Plans are underway, and entry deadlines have been announced for the yearly creative arts contest. Rules and entry form are available at www.swtjc.edu. The entry deadline for literary and visual arts is 5 p.m., Thursday, March 20. Cash prizes, trophies, and medals will be awarded in the annual event, which attracts thousands of art, photography and writing entries from across the region. Trophies and medals will be awarded to first through fourth place in all age groups and categories. Judges will also select an overall literary and visual arts winner in each age group. Cash prizes of $20 will be presented to overall winners. Age divisions will be the same as last year and will include: Pre-K and Kindergarten, grades 1-2, grades 3-4, grades 5-6, grades 7-8, grades 9-10, grades 11-12, college and community. The SWTJC Arts and Sciences Division plus the public information office coordinate the annual event. "The college has a strong commitment to supporting and promoting the creative arts, and we look forward to another year of outstanding entries," said Cheryl Sanchez, dean of the college of liberal arts. Sanchez encourages all area English and language arts teachers in public and private schools, as well as homeschool teachers, to have their students to enter the contest. "We know the demands on teachers are enormous, but this doesn't have to be work written specifically for the contest," Sanchez said. "I encourage teachers to get their top writers to submit entries from their best efforts during the school year, even if they were turned in last fall." In the literary portion of the contest, categories include poetry and short story (open to all age groups), and essay (open to grades seven and up). The length of short story entries is 2,000 words. Visual art categories, for all age groups, include charcoal, drawing with color, painting, pencil, pen and ink, scratchboard and computer-generated graphics. Photography and video production are also included in the contest for grades seven and up. A mixed media category is included in visual arts for the college and community divisions. All entries should be submitted to the SWTJC library in Uvalde for judging or can also be sent by mail. Entry forms can be downloaded from the SWTJC website. Entry forms must be filled out and submitted online. Before sending, the entry form must be printed and attached to the works. Entries along with their form are required to be delivered to the SWTJC Uvalde campus for judging except for the video entries. Video entries should be uploaded to YouTube and the video link included in the space provided on the entry form. Click here for a tutorial on how to upload a video to YouTube. All winning entries in the contest will be recognized and presented trophies/medals during the SWTJC Creative Arts Awards' Ceremony on April 25, 2019, in Uvalde.